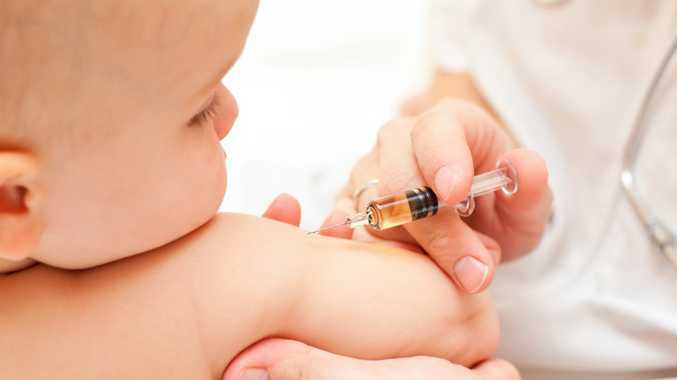 ABOUT 8 per cent of our children are missing out on life-saving immunisations, meaning a significant number of local families are facing reduced financial support from the government. National health data for 2012-14 reveals 92.8 per cent of Gympie one-year-olds, 91.3 per cent of two-year-olds and 92.2 per cent of five-year-olds are fully immunised. The families choosing not to get their kids the jab will have their Family Tax Benefit Part A payments reduced by $28 a fortnight. Experts expect this financial impost to improve immunisation rates but there are also local education programs aimed at informing parents about the benefits of protecting their children from diseases. Sunshine Coast Hospital and Health Service said there were multiple programs to improve vaccination rates in Gympie. "These include the Jabba Jabba Service which provides an immunisation outreach service for children who identify as Aboriginal and Torres Strait Islander," a spokesperson said.